Cooling pad cleaning specialist! 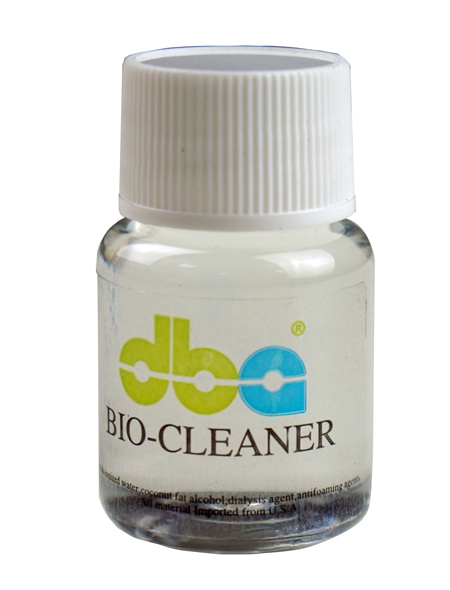 Pure natural ingredient cleaning agent with leakproof package, non harmful to human skin, removing germs and dust immediately! Pour 1-2 bottles into the air cooler, and keep the air cooler running for two hours, then drain the water tank. Applied model:DBA-S380K,DBA-S240K,DBA-S220K,DEBI001-H, DEBI001,DEBI001B, DEBI001C, DEBI002, DEBI002B, DEBI002-N, DEBI003B-W,DEBI003B-W-MINI, DEBI003C,DEBI003C-H.